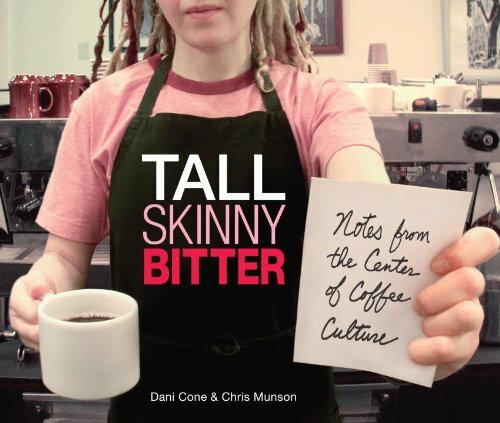 Profiles more than one hundred baristas from favorite northwestern independent coffee houses, evaluating the coffee house as a community center and cultural institution while sharing the insights of their proprietors on such topics as music, art, and the secrets of making great coffee. Original. A Northwest barista for more than 15 years, Dani Cone is the owner of three Fuel coffeehouses. Graphic designer Chris Munson’s clients include Fuel and Microsoft. Both live in Seattle.